Well water testing should be done annually, usually in the Spring, but anytime is fine. Many homes in and around Nashville and Knoxville, Tennessee have their own water wells. While well water can be among the highest quality water in the world, sometimes it is not fit to drink, even though it looks and tastes pure. Having your well water tested is more than just a good idea. The Environmental Protection Agency and the Centers for Disease Control & Prevention recommends having well water tested annually for coliform bacteria, nitrates, total dissolved solids, and pH levels. These and other harmful things can get into your water supply and cause many different types of sickness to those who drink it. 1st Choice Home Inspections uses methods approved by the EPA and conforming to the Federal Housing Authority guidelines. Your water will be sampled and submitted to a state licensed and approved lab for testing. When the results come back you will receive a report of the findings. 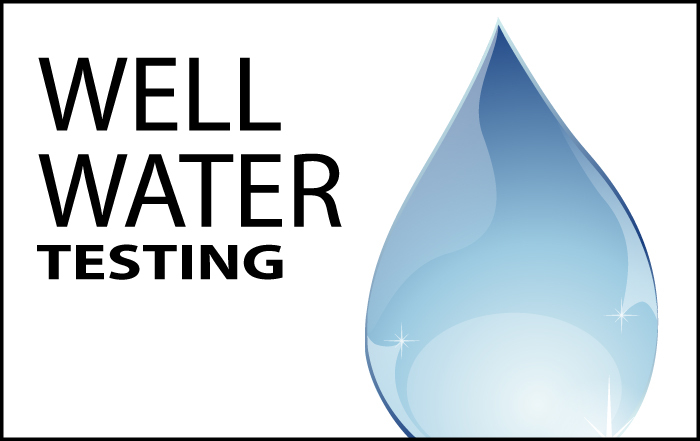 If you have a water well and have never had it tested, please call us to arrange a time for us to test it. You need to know what you are drinking. Just because you are not sick doesn’t mean the water is safe. Call us for well water testing at the following numbers.